The star of the new Vimeo family series gives an actor's perspective on programming possibilities in the streaming era. 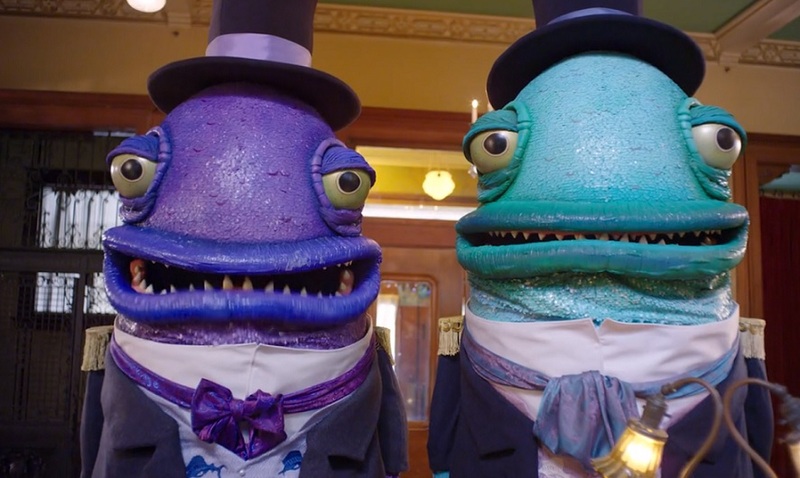 Oscar’s Hotel for Fantastical Creatures, the highly anticipated, quirky new puppet show with a cast crafted by the Jim Henson Creature Shop, premiered on Vimeo on Demand Sept. 15. 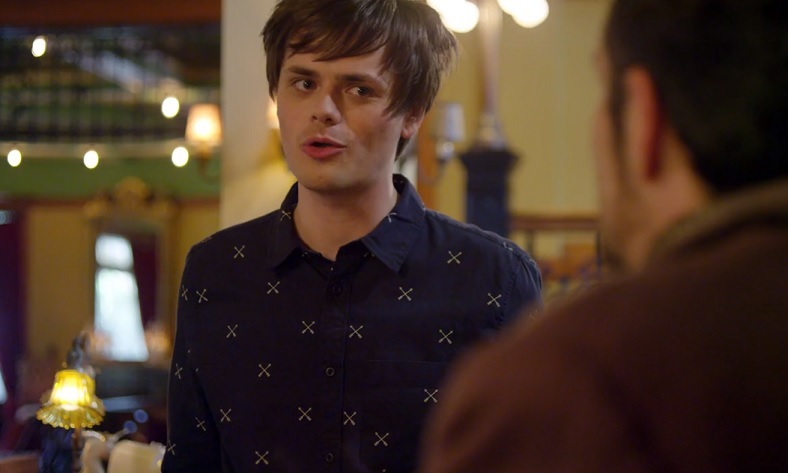 But series star Chris Kendall suspects that even with its all-star cast (not to mention the power of the Jim Henson name behind it), the series may never have seen the light of day if it had had to rely on linear network support. “Traditional media can be a lot more safe when it comes to what they (renew) from their previous successes,” said Kendall in an interview with StreamDaily. Kendall, a U.K.-based vlogger and comedian, has more than 600,000 subscribers to his YouTube channel and has done a bit of TV and film work is the first time he’s ever played a lead role in a project. 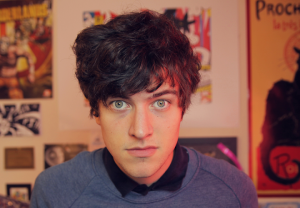 He and pal PJ Liguori had been working on comedy and animation projects since their days in university. 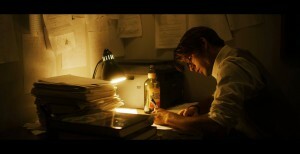 Liguori created the part of Oliver, the sole human in Oscar’s Hotel, specifically with Kendall in mind. The show begins with Oliver being left to take care of the hotel after his uncle Oscar is called away on business. While tending to his new duties, he has to deal with the antics of his non-human guests and staff. 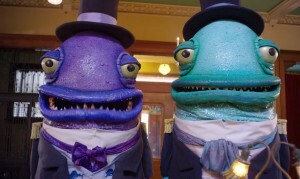 Those characters, which include the Octo-chef (voiced by YouTuber Mamrie Hart) and the Reposession Fish (Patrick Stewart and Alfred Molina) were all created and animated by Liguori for his YouTube channel. But they were later brought to life as puppets by the Jim Henson’s Creature Shop. Liguori was discovered by New Form Digital, who then pitched the concept to the Jim Henson Company. Both Liguori and Kendall said the company’s enthusiasm for the project, and expertise in the puppetry field, helped bring it to a whole new level of professionalism. “Jim Henson’s puppets aren’t just puppets, they’re the puppets,” said Kendall. Fans can download the six-episode series from Vimeo for $9.99. The series is filled with familiar faces, and not just traditional talent like Stewart and Molina. For the series, Kendall was joined by a number of high-profile YouTubers including Hart, Grace Helbig, Felix Kjellberg (PewDiePie) and Phil Lester. While Kendall said the humor in Oscar’s Hotel is mainly directed at kids and tweens, there are numerous pop-culture references and subtle jokes that make it an enjoyable experience for older audiences. Now that Oscar’s Hotel has wrapped up its first season of filming, Kendall plans to continue to develop his YouTube channel and take on new comedy projects on various platforms. But he’s hopeful that he, Liguori and the six-foot-tall fish can reunite soon enough. “Once it’s had its run and it’s been received, if Oscar’s Hotel is brought back for a second season, I’d definitely be back on board,” he said.